Dropping serious knowledge on private pressed country and rockabilly gems. “From the people who brought you ‘Hillbillies In Hell’… Grim tales of jailbirds, cutthroats, cuckolds, executioners, murderers and popcorn-dusted escapees. 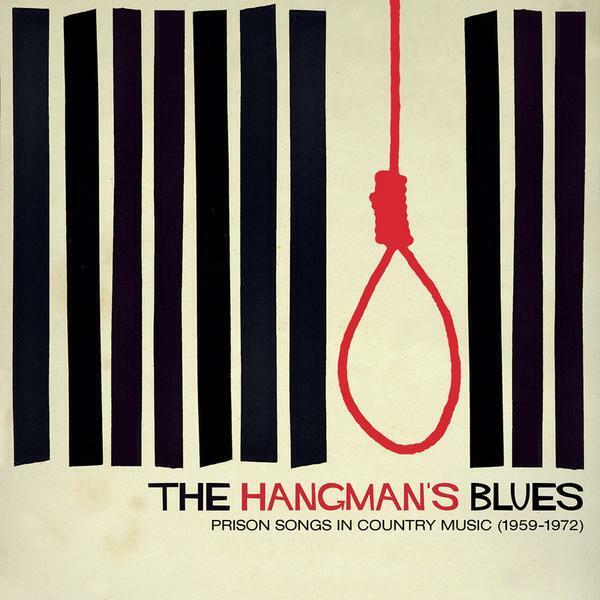 Prison ballads form part of the historic lifeblood of Country music and saw a distinct resurgence after the May 1960 execution of controversial convict Caryl Chessman. Here Iron Mountain Analog Research presents 16 of the very best, many seldom heard since their original release (often on obscure, microscopic or private-press labels). 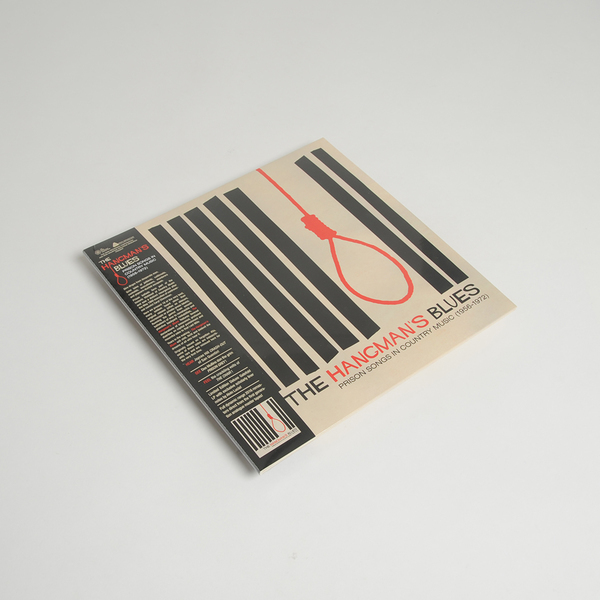 Running the gamut from smooth balladeers of woe to ramshackle and plaintive backyard rockabillies, The Hangman’s Blues features fevered declarations of innocence, profound diatribes on capital punishment and mournful odes to that Last Mile.